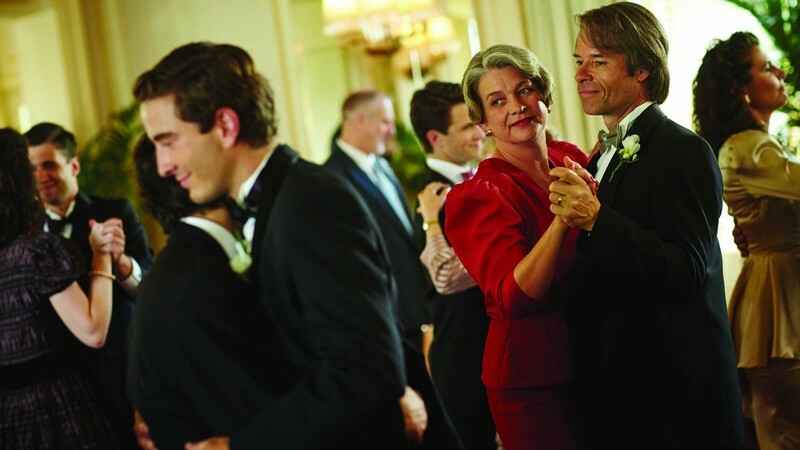 Timothy Conigrave’s memoir, Holding the Man, is a love story for the ages, and Neil Armfeld’s film honours it beautifully. Conigrave met John Caleo when they were teenagers at Xavier College in Melbourne in the 1970s. Tim was an aspiring actor. John was captain of the football team. Their romance lasted 15 years and endured a good many trials, a fair few of them instigated by Tim. John died at 33, felled by the plague that killed so many young gay men in the 80s. Forbidden by the Caleo family to speak at his lover’s funeral, Tim ensured through his memoir that the world would know the depth of tenderness they shared. The film is deeply romantic, even in its tragic denouement, but feels keenly in touch with the lived experience of its subjects. Unexpected sociological details feel exactly right: you may be surprised who in 1976 can take a couple of mutually smitten schoolboys in their stride, though it’s no surprise when an Italian paterfamilias (Anthony LaPaglia) cannot. 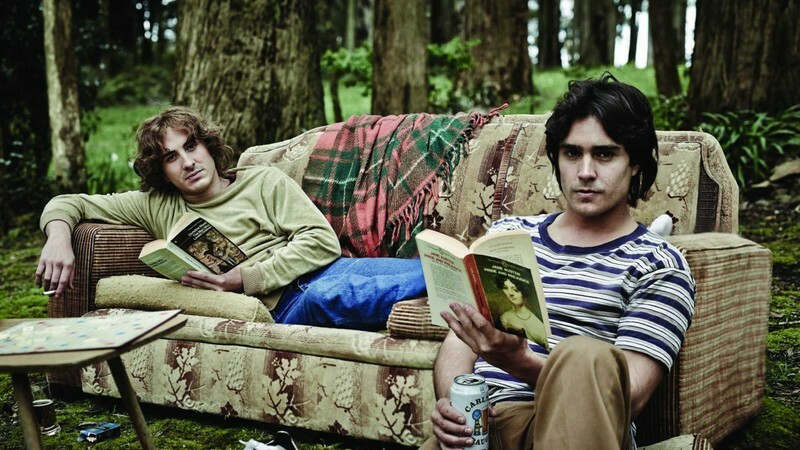 Actors Ryan Corr and Craig Stott age 15 years as Tim and John. They are too big to be playing schoolboys, but they portray such distinct individuals, so sweetly, surprisingly into each other, that you wouldn’t want to see it any other way. There’s fire in Holding the Man, lest we ever forget a time when so many sons, brothers, friends and lovers died amidst such fear and recrimination. But it’s no simplistic denunciation of bygone homophobia. All it is out to say on that score is that these two boys, then men, were the lights of each other’s lives, that they knew it, and so why shouldn’t anyone else? It does so, unforgettably.